We care about patients and improving their quality of life. We are a patient and purpose-driven organization. We care about the science and addressing unmet medical needs. 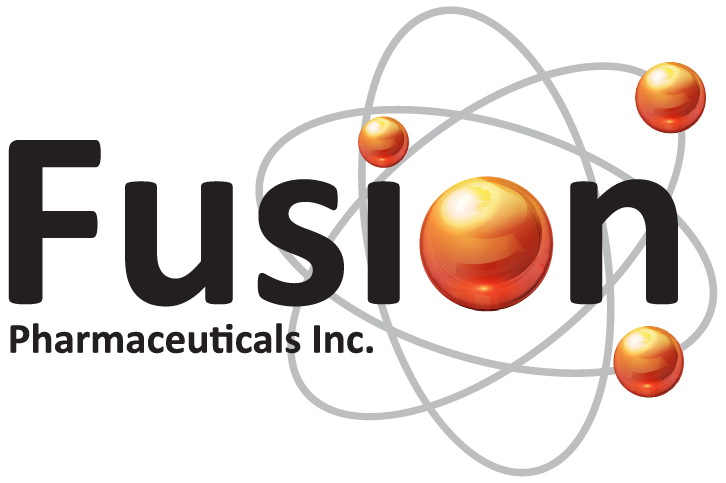 We are a team of Fusionites that are united by our passion and dedication towards a shared goal: by bringing the best out of everyone’s talents, we can make transformative discoveries that will change the lives of patients.